Right now things are taking place at a great pace. 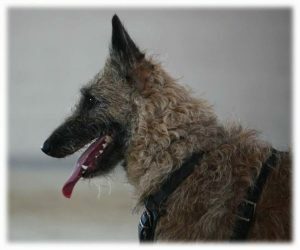 Axxa and I have been doing sutibillitytest for patrol dogs, which she did with flying colors. Week 14 our training starts, which will be completed week 37 when we do the certification test. We hearad once a week and it turns out she is naturally talented for this, so we expect to be able to do heard test for hearding dogs in the spring. 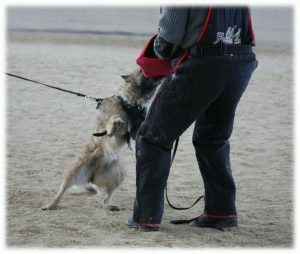 The obedience begins to fall into place, so even tracking tests are scheduled during the spring. We are dealing with Nosework and will do scenttest and hopefully compete. But the big thing is that we tried the bitwork for the first time. 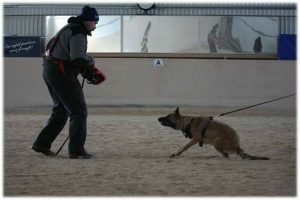 I have never tested that part of the dog sport but this was something that both me and Axxa loved and will try to continue doing. I april the Chilli-litter will do their MH-test(menteltest) and in september the Nordic-litter will do the big menteltest. The plans for Axxas first litter is starting to take shape and I will lett you all know as soon I get the all clear from the males owner.